A beautiful smile leaves a lasting first impression. With over 35 years of experience in cosmetic dentistry, Dr. Robert Hays and his team provide patients with reliable dental care to bring out the natural beauty in teeth. Call our practice in Citrus Heights and schedule a consultation to determine available treatment options, and discover your best smile yet. At our practice, we provide cosmetic dental care to repair damage in an esthetically pleasing manner, lift discoloration from teeth, and help patients boost their self-esteem. In addition to their esthetic benefits, many of our services can improve functionality in select cases. Our practice is dedicated to providing reliable, cutting-edge dental care in the comfort of our state-of-the-art dental facility to help you regain confidence and brighten your smile. Upon your initial visit to our office, Dr. Hays provides a comprehensive examination of your dental health and appearance, and provides a comprehensive treatment plan to address concerns and improve your smile. Composite Bonding repairs chips and cracks on teeth that cause imperfections in the smile. The resin used to repair the tooth’s structure blends with the tooth providing a natural appearance. 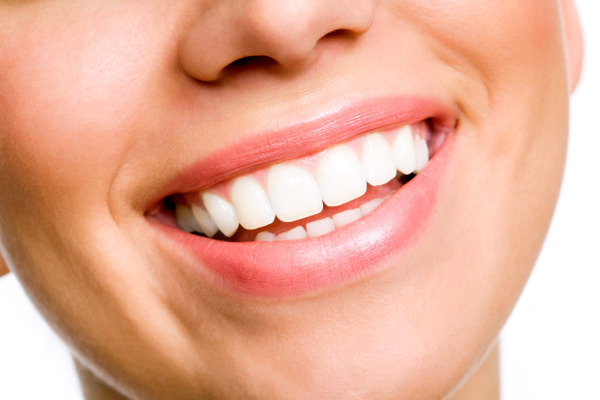 Porcelain Crowns protect treated or damaged teeth from receiving further decay. These restorations remain an exceptional esthetic option while providing adequate strength and durability. Full and Partial Dentures replace missing teeth using a combination of high-quality dental material to mimic the appearance of natural teeth and gums. Veneers are thin porcelain shells that cover teeth to alter their shape, color, or size to generate a uniform appearance. Teeth Whitening provided at our practice lifts deep stains from below the surface of teeth to brighten smiles by several shades. We provide both in-office and take-home options. Dental Implants stabilize restorations while restoration the tooth’s root, providing stability and performance matching that of natural teeth. Our practice is standing by to help improve your dental health and build a beautiful, healthy smile. Call or visit our practice in Citrus Heights for comprehensive care to address your dental concerns and give you a smile you can be proud of.